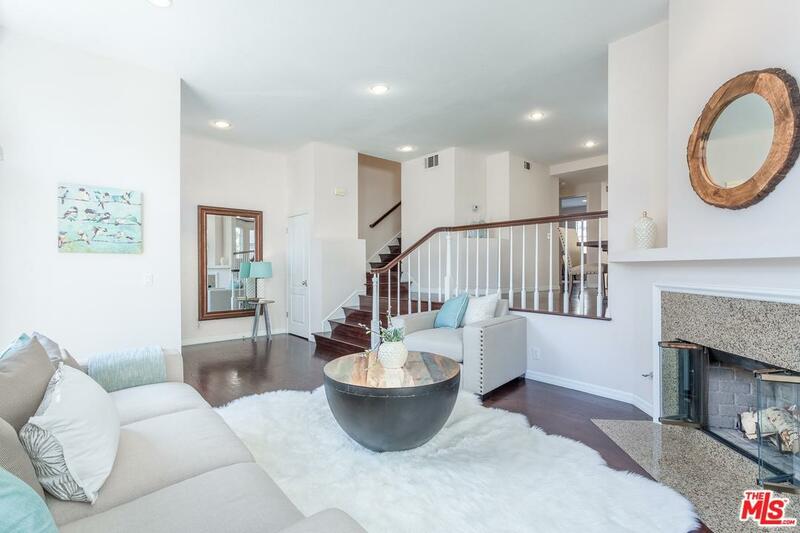 Comfort & luxury await in this stunning townhome in the heart of Torrance. 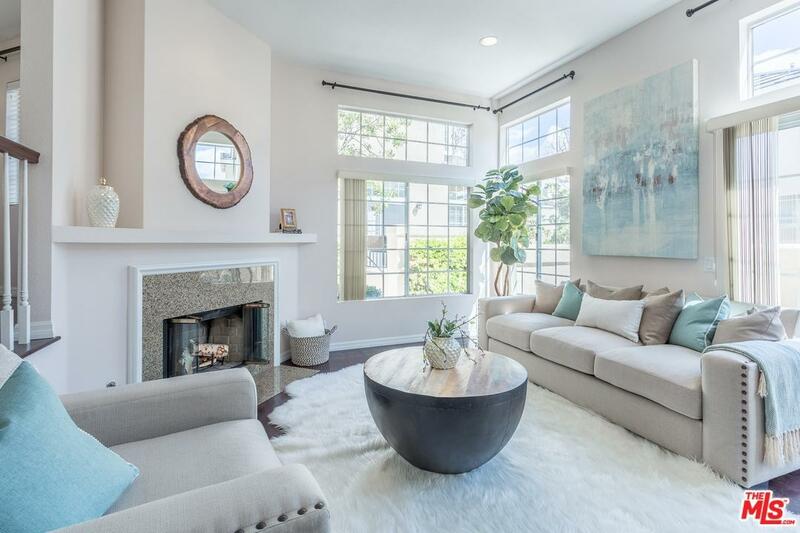 Full of natural light & designer touches, this rare 4 BR, corner unit offers a chic open-floor plan perfect for modern living & entertaining. 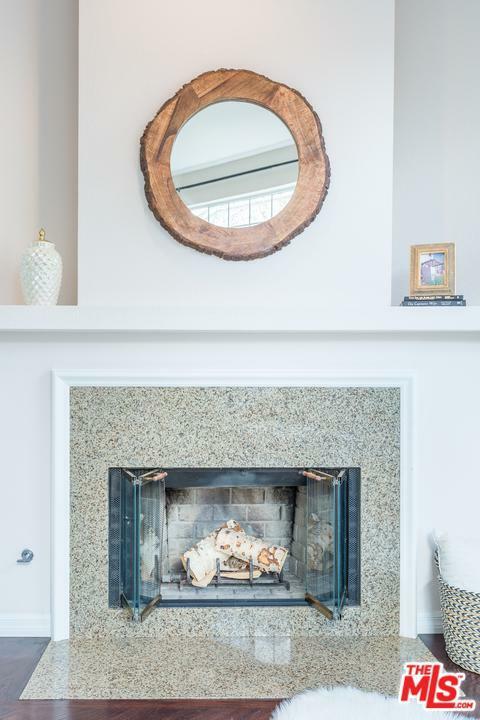 A beautiful living room welcomes you in with its elegant fireplace, dramatic ceilings & bright slider to the private outdoor patio. A step-up dining room is perfect for dinner parties with its easy access to the kitchen & living room. The remodeled eat-in kitchen features s.s. appliances, granite counters, center island & breakfast nook. 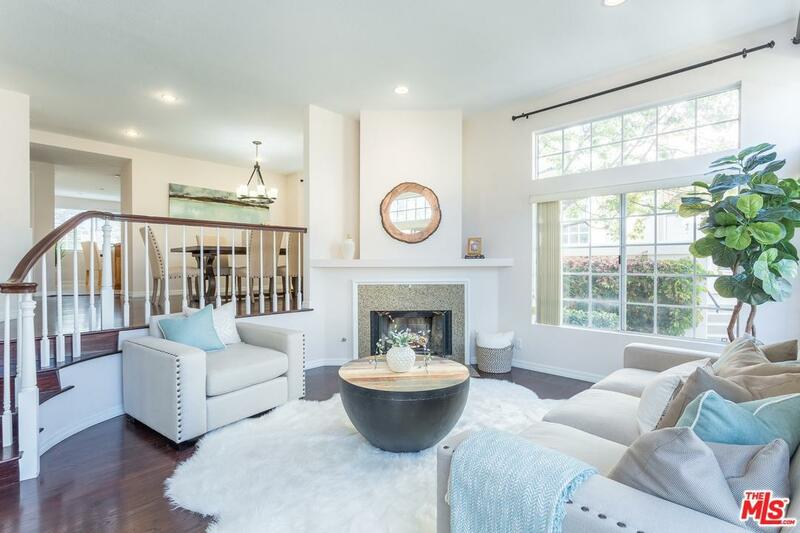 Enjoy 3 stylish BAs & 4 spacious BRs, including a luxurious master with vaulted ceilings, walk-in closet, fireplace & spa-like bath with dual vanities & soaker tub. Other features include a private 2 car garage, laundry, wood floors, storage, central heat & community pool/spa/clubhouse! Just one of a handful of 4 BR units in the sought after Chatelaine gated community, this is the home you've been waiting for! Sold by Nonmember Agentdefault BRE#01857652 of N/A.